Los Angeles’ rock outfit Tombstones in Their Eyes have announced the upcoming ‘Fear’ EP, to be released via Send Me Your Head Records. To wet your appetite, the band presents the first single, with accompanying video, for ‘Always There’. Meat Wave is constantly being asked about its name, but it gets why you would. 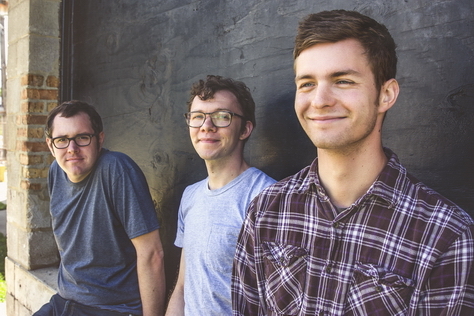 Pulled from a classic headline in The Onion, the Chicago-based trio will release its new album Delusion Moon via SideOneDummy on September 18 2015. 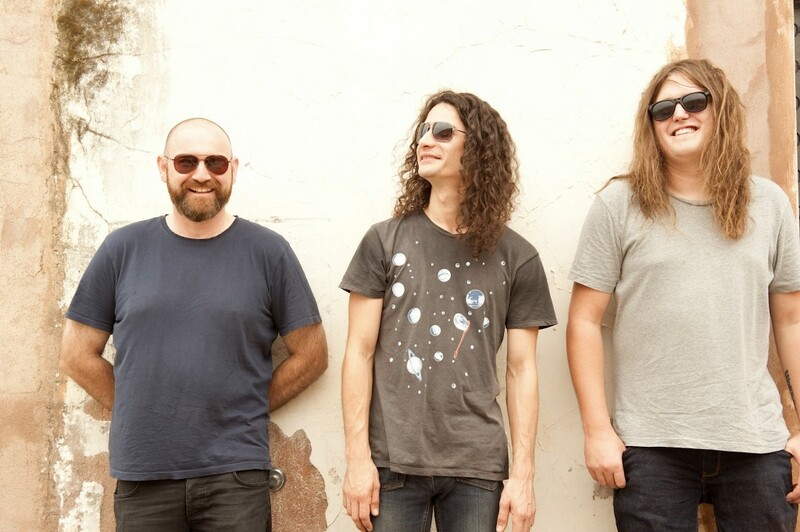 Have a listen to Sydney based Surf Rock/Roots legends Mar Haze latest single ‘Here She Comes’. 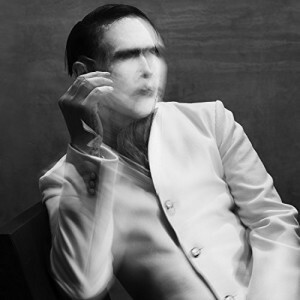 2015 is off to a raging start, as we see the release of The Pale Emperor, the latest LP from controversial media personality and shock rock pioneer, Marilyn Manson. 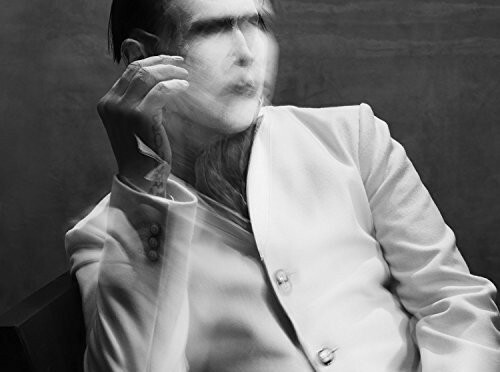 The album poses as a real return to form for Manson, the “Anti-Christ Superstar” going above and beyond previous efforts to deliver an album that fans familiar to his work will not only appreciate, but feel the energy and rawness that some felt has been missing for a lengthy period. While The Pale Emperor see long time member and musical collaborator Twiggy Ramirez (Jeordie White) absent from the writing and recording procedure (for unknown reasons), we’re introduced to Tyler Bates as he is welcomed to the fold as Manson’s new creative partner. 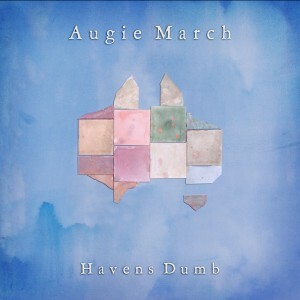 Within seconds of the first chords of AWOL, the lead track off Augie March’s return opus Havens Dumb, one thing is abundantly clear: just how large the Augie March-sized hole in the Australian musical landscape had become. 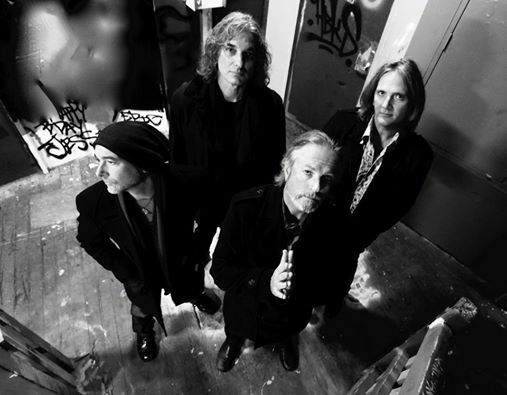 In just five short years, the band’s ‘hiatus’ had all but slipped into that permanent mode many seem to become; save for an ambling solo album from frontman Glenn Richards, a few non-descript side-projects from other band members and a couple of choice late-night Facebook rants, the band had seemed to slip by the wayside. 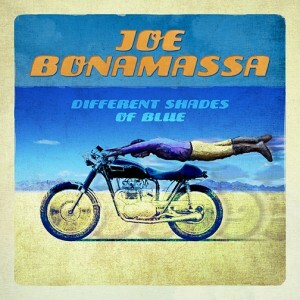 Joe Bonamassa has produced an extraordinary range of blues and rock music in his career – whether as a solo artist, or in the blues rock fusion work of Black Country Communion. The common threads of all his work lie in the distinctive voice, and the pure but often slightly scuzzy guitar riffs, with the clean solos reminiscent of Gary Moore and Carlos Santana. Take some of Brisbane’s most accomplished musicians. Smash them together into a make-shift outfit. Tell them to play the score to a muted black and white sci-fi film live in front of an audience. That’s precisely what is happening with MONSTER – a series where locals perform a live soundtrack to films. 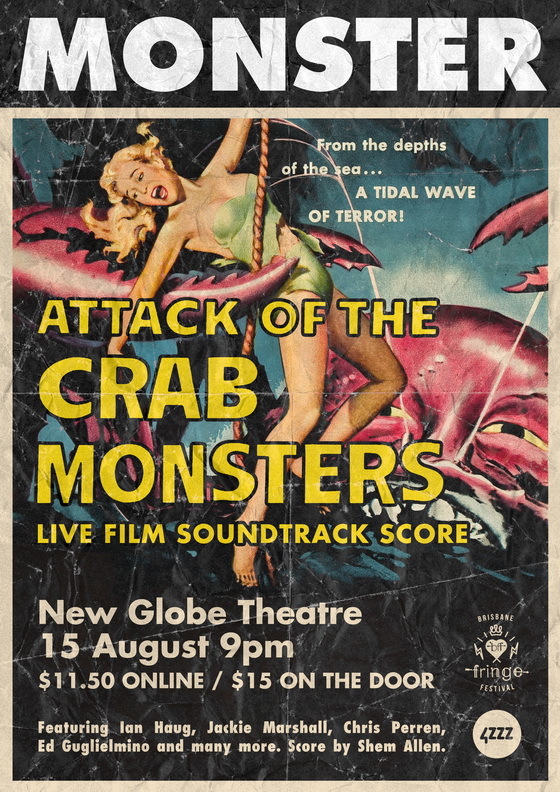 The inaugural edition involves the 1957 film Attack of the Crab Monsters. 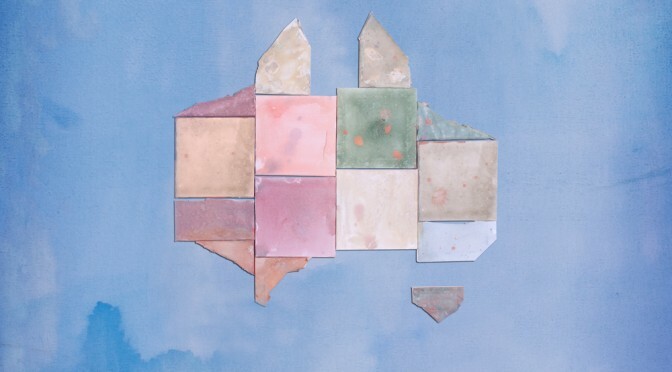 The band features Ian Haug (Powderfinger, The Church), Jackie Marshall, Chris Perren (Mr Maps, Nonsemble), Hik Sugimoto (almost every band in Brisbane), Sallie Campbell (every other band in the world), Ed Guglielmino and more – playing a score and libretto by Shêm Allen (Skinny Jean). This all-ages show promises to be a thrilling new take on the possibilities of live music in the Brisbane community. 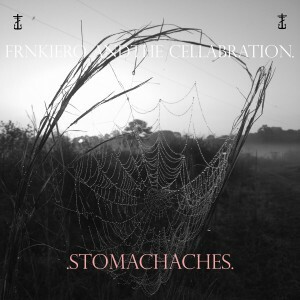 FRNKIERO ANDTHE CELLABRATION, the new project from Frank Iero (My Chemical Romance) , will release STOMACHACHES on August 29, 2014 on Cooking Vinyl Records. After national radio success and an abundance of love from critics Australia-wide with singles ‘Highway’ and most recently ‘Lemonade’, Glass Skies are finally ready to release their self-titled debut EP. Taking their cue from the likes of Beck, Canned Heat and Eagles of Death Metal, Glass Skies began as a duo of meticulous songcrafters in early 2013, and soon took their widescreen roadtripping sounds to the livestage. Their tumultuous live show has seen them share the stage with the likes of Pond, Regular John and Deep Sea Arcade. Central Coast songsmith Daniel Lee Kendall has returned with his deliciously dreamy new single that goes by the name of ‘Under A Spell’. Lifted from his long-awaited debut album titled “Daniel Lee Kendall Is Dead” which is set for release on September 12, this single also marks the beginning of a new relationship with his new found record label home, Create/Control. Tim Fitz burst onto Sydney’s music scene in 2011 with two self-produced EPs that won him the hearts of Sydney radio institution FBi radio, and the attention of a slew of Australian and international music blogs. 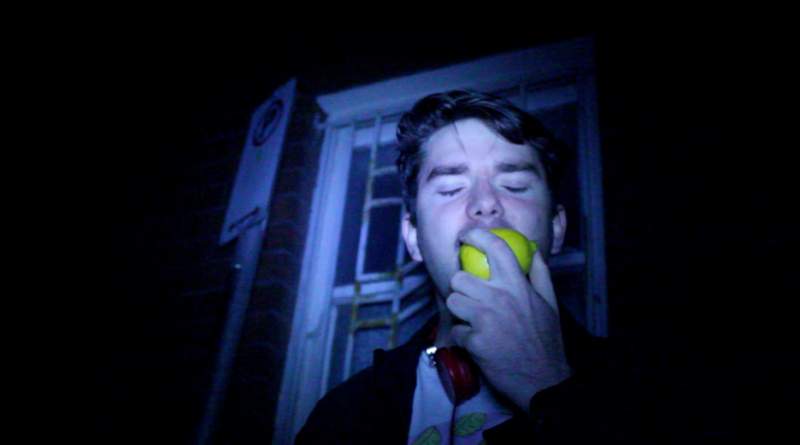 His third EP – 2013’s Unscene – saw Tim deliver an ecclectic string of twisted pop tracks, which received nods from triple j’s Home & Hosed and Unearthed, and a loyal following of live-loop enthusiasts. The BIGSOUND juggernaut continues to roll as another 40+ artists are added to the Live lineup for the two-night festival of new music. Running the nights of September 10 – 11, BIGSOUND engulfs Brisbane’s Fortitude Valley, taking in 140 hot new artists across 14 live venues. The new lineup announcement welcomes the church, Seekae, Voyager , Nicholas Albrook, The Funkoars, Pierce Brothers, Hayden James, Art of Sleeping and Canada’s July Talk to the fold. They add to an already breathtaking list that includes the likes of Gold Fields, DMA’s, Holy Holy, BAD//DREEMS, Client Liaison, KINGSWOOD and REMI. Russell Morris has been one of Australia’s best rock exports for the best part of fifty years. One of the most cited influences for today’s musicians; Morris continues to blaze a path with his latest albums becoming the most successful of his career. 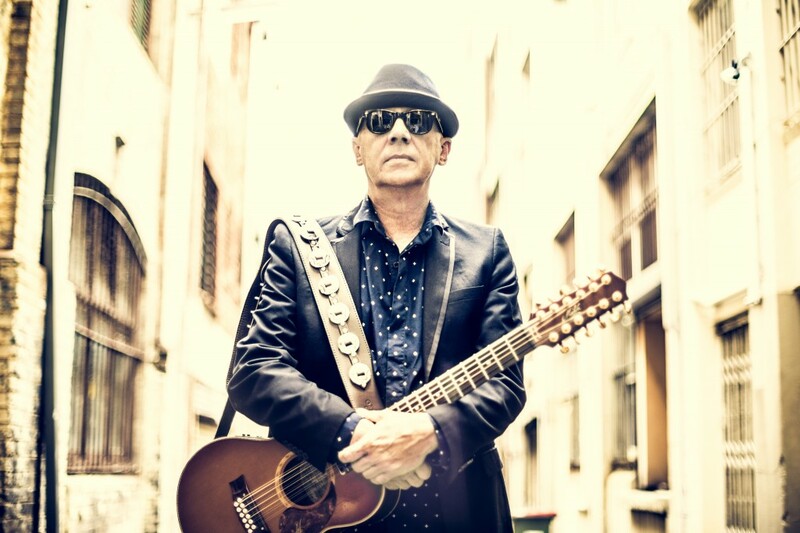 Sharkmouth saw the ARIA Hall of Fame inductee return to the top 10, snare his first ever ARIA Award and receive a platinum award while his latest Van Diemen’s Land debuted at #4 in April, becoming his highest ever charting album. Recently listed in TheMusic’s top 25 albums of 2014 so far, the album is breaking new ground bringing a whole new generation of fans.